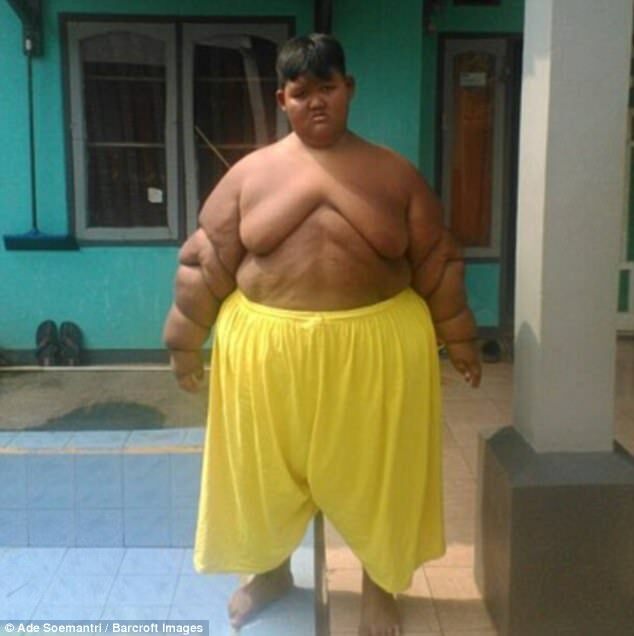 Home PEOPLE World’s Fattest Boy Recovered From Surgery After Nearly Eating Himself To Death. 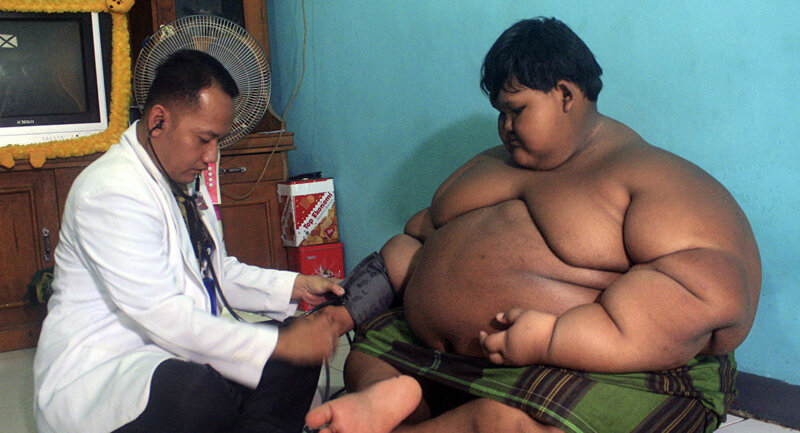 The world’s fattest boy recently recovered from surgery after nearly eating himself to death. He is so fat that he is going through a lot of health problems because of her body and the kind of diet his body needs. Read the full story of the world’s fattest boy who recovered from surgery. 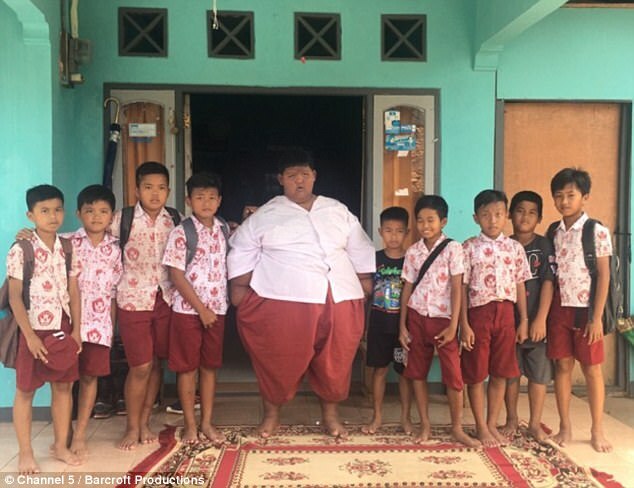 It’s shocking to hear that an 11-year-old child, Arya Permana, makes a world record of being the Heaviest Child in the world, with weight over 30 stone. At the age of playing outdoors, he was destined to stay home. He couldn’t even walk for 5 minutes at a time. He weighed approximately as much as six children of his age. Next articleThese People On Social Media Have A Stupidity Level Beyond Garbage!